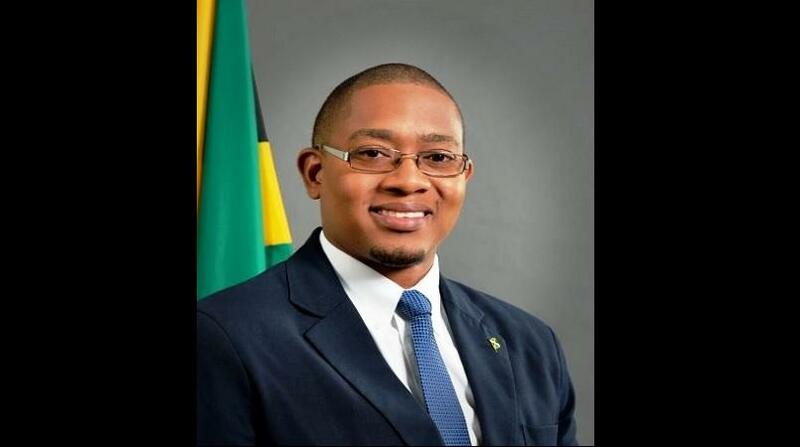 State Minister in the Ministry of Education Floyd Green. 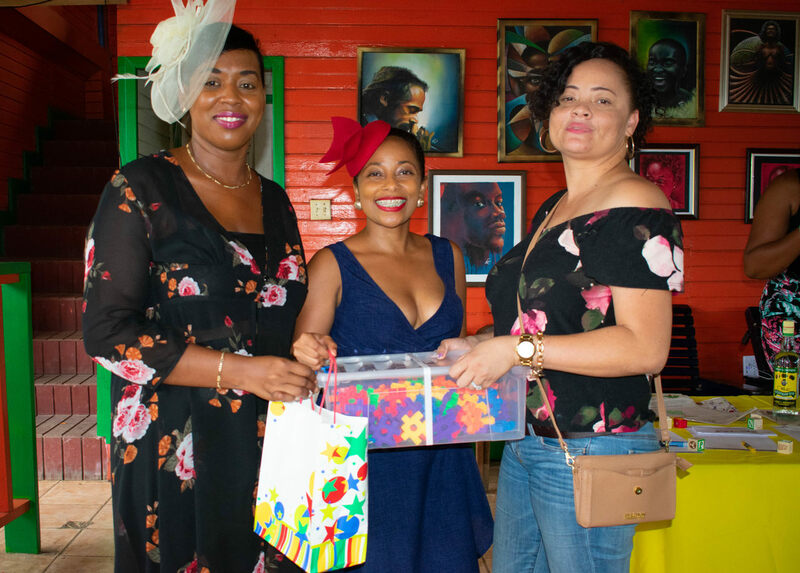 The Right From Start Foundation recently hosted its inaugural Brunch at the Riverside Dock in Black River, with Member of Parliament for South West St Elizabeth and patron for the foundation, Floyd Green, using the occasion to share his vision for early childhood institutions in the constituency. Green wants to see the institutions attain the 12 standards of certification. 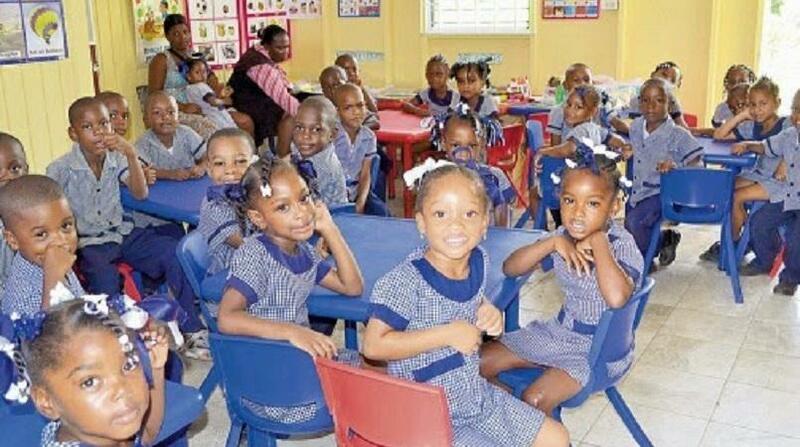 The MP said that through Right From Start, he will be working to address some of Jamaica’s social issues through education and ensuring that children are given the best opportunities right from the start. 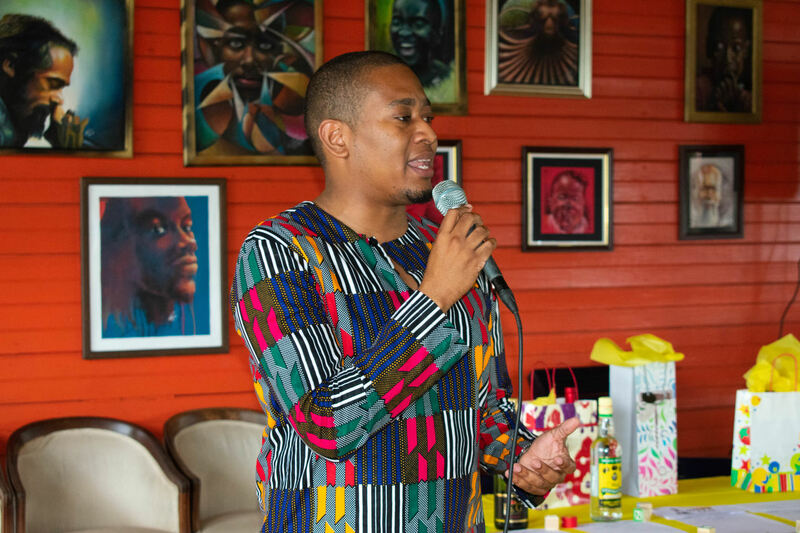 Green also said that the hosting of the brunch in Black River was in keeping with the plans for the re-development of the town into a Cultural Mecca by highlighting its rich history of firsts. The event was however more than just good food and music, as the attendees were invited to partake in early childhood activities such as colouring and given various worksheets to complete. This brought several down memory lane as well as gave them a deeper appreciation for what happens in the educational lives of children. Executive Director of the Foundation Marcine Witter was encouraged by the support and commitment of those in attendance and has begun making plans for the next to be even bigger. 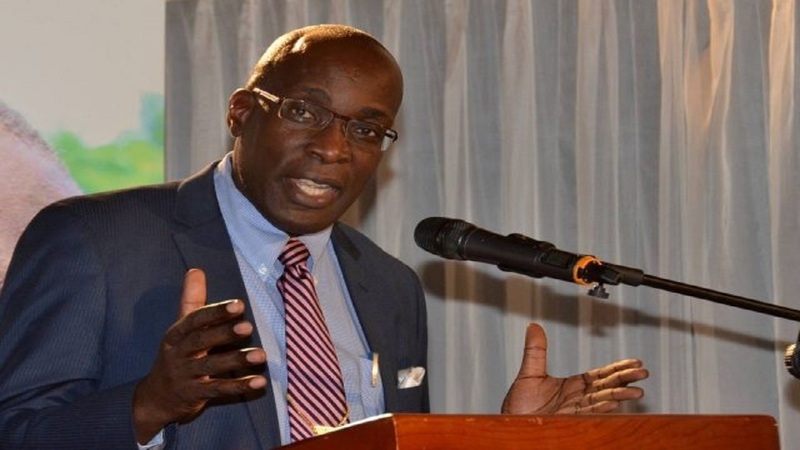 She also expressed gratitude to persons who travelled from other parishes to attend the charity event and outlined the work the charity has been doing thus far; having gotten two institutions fully certified and assisted several others with much needed supplies.